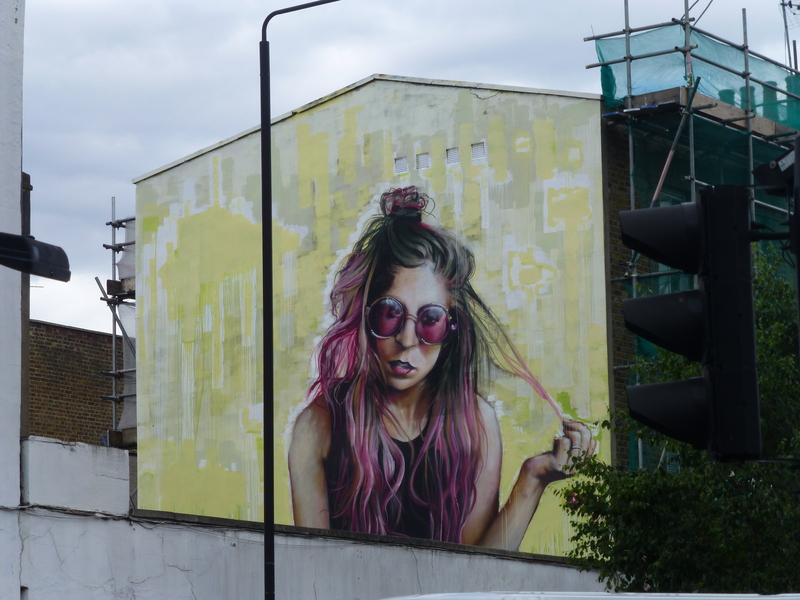 Last week in Camden Town Street Artist Irony created this superb large-scale mural, with support from The Real Art of Street Art. 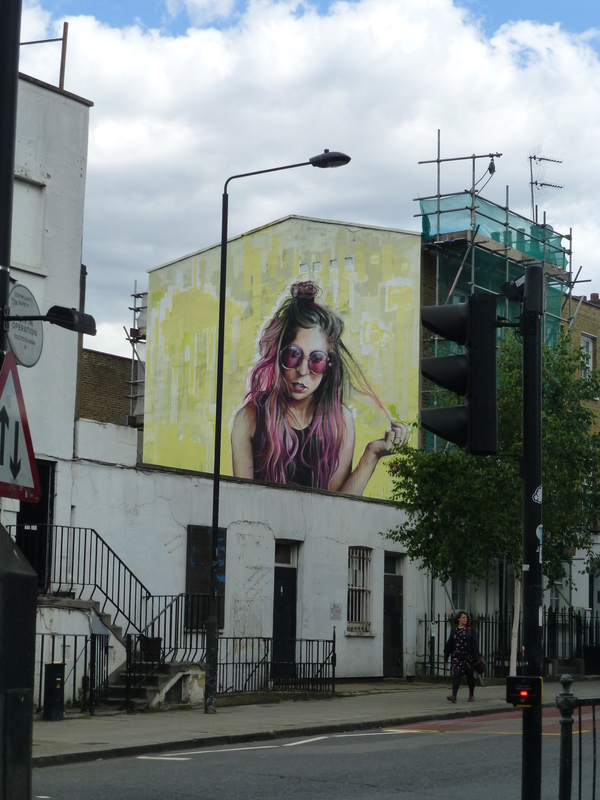 As always Irony has stepped up with an incredible larger than life hyper-realistic portrait, on this occasion a resident of Camden and was painted as a gift to another well known Camden resident. 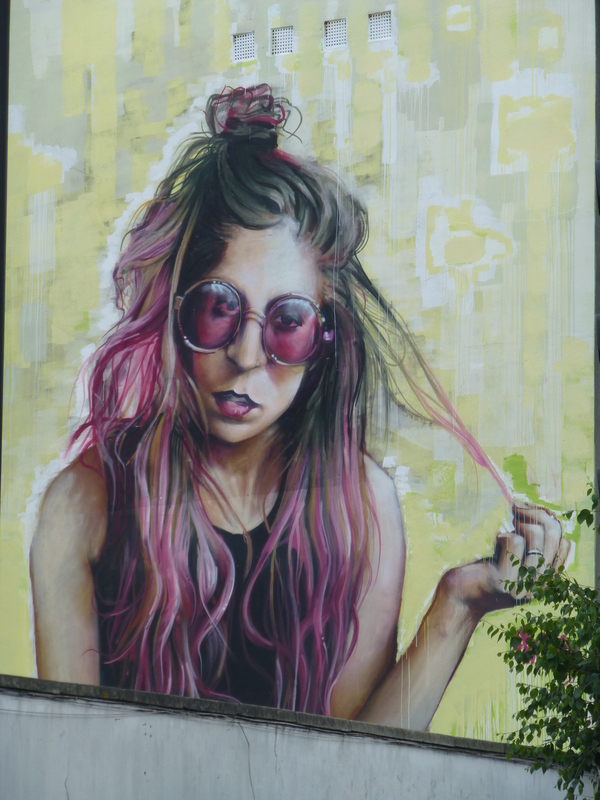 This is currently the largest Mural or piece of Street Art in Camden Town, and it certainly does that title justice. 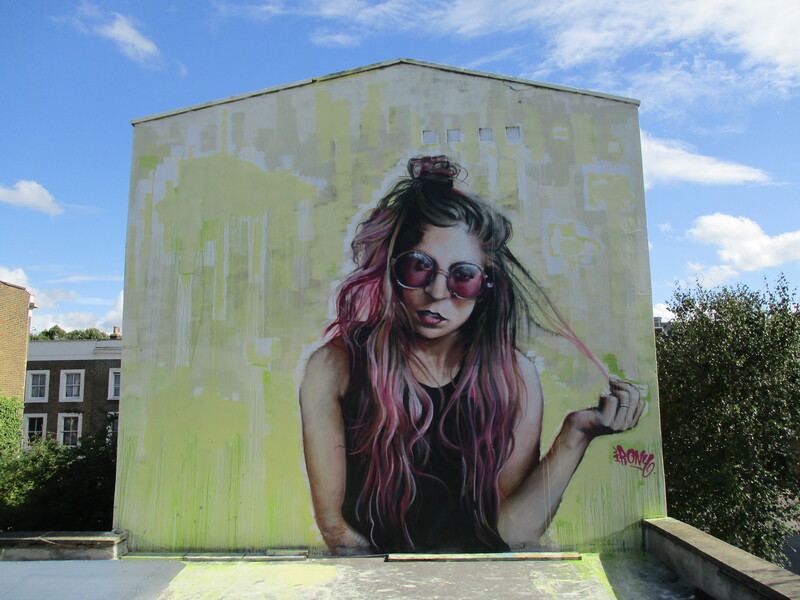 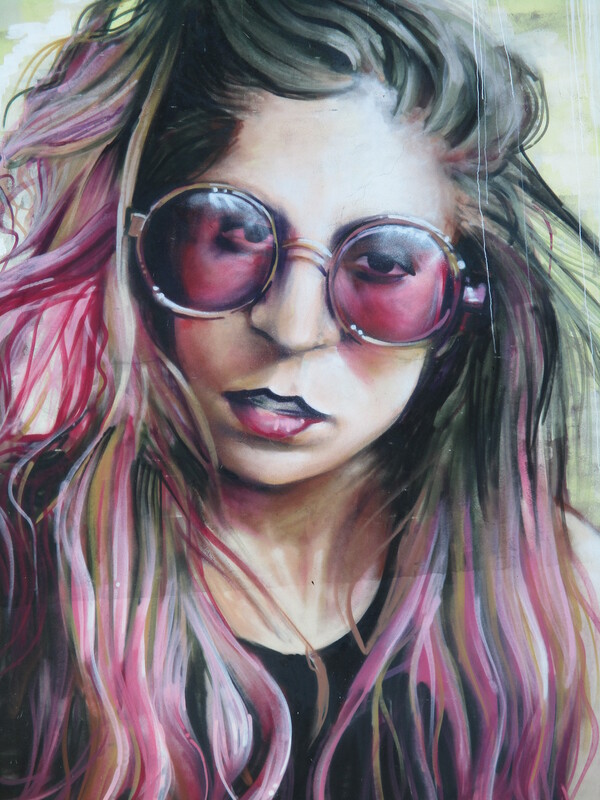 A superb work from Irony and The Real Art of Street Art, making for three works currently up in Camden Town from Irony, with support from The Real Art of Street Art .